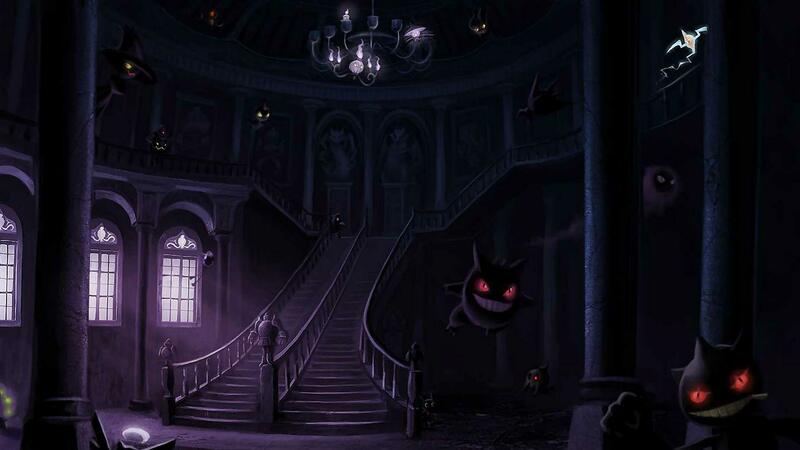 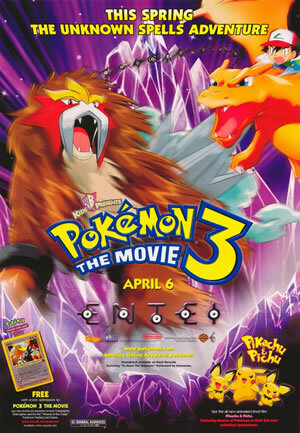 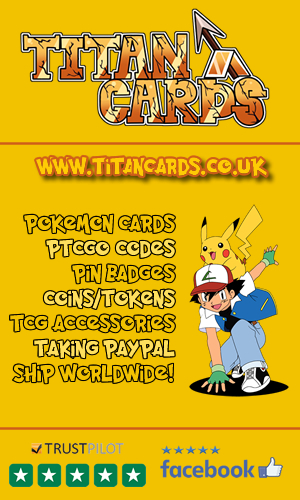 Welcome to our Pokémon Movie section. 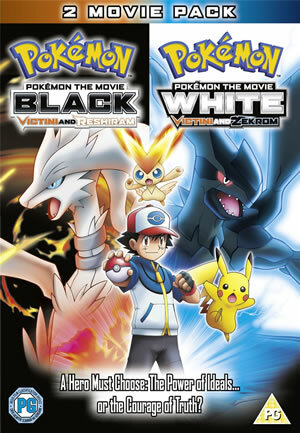 Check out all of the Pokémon Movies that have been released to date, the covers are arranged in chronological release order. 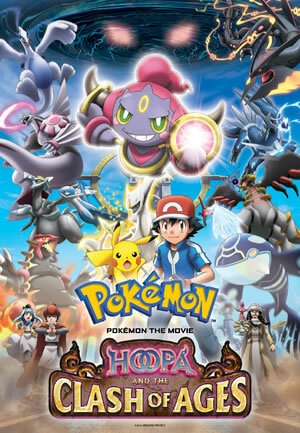 Click on a box cover to visit that movies page and find out about it's plot, cast, release info and trivia/bloopers. 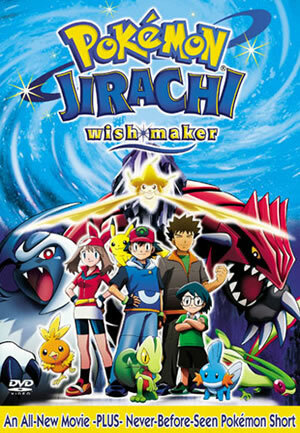 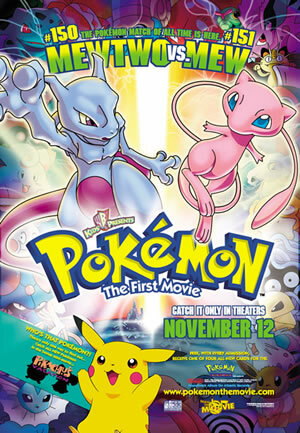 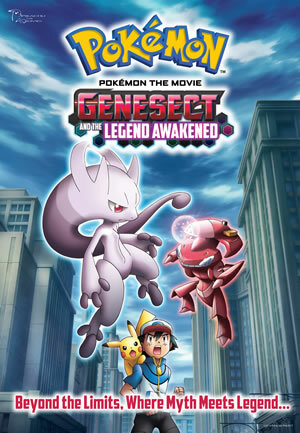 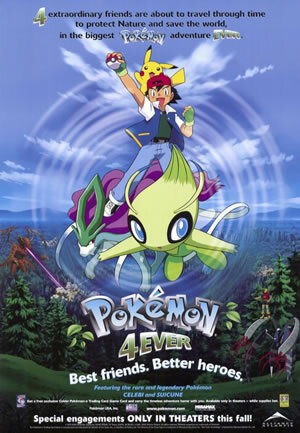 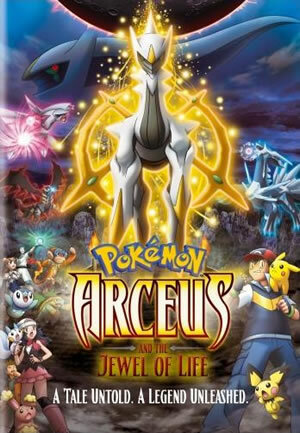 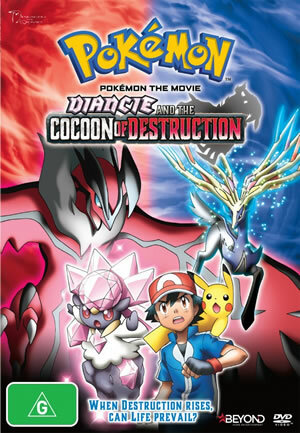 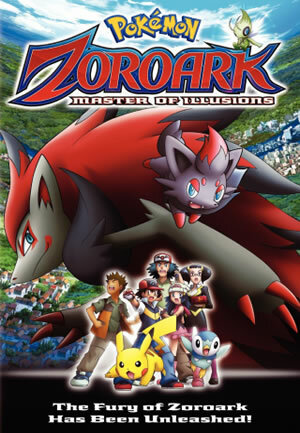 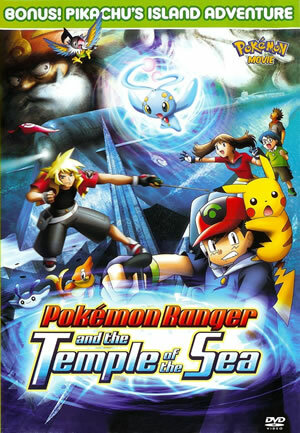 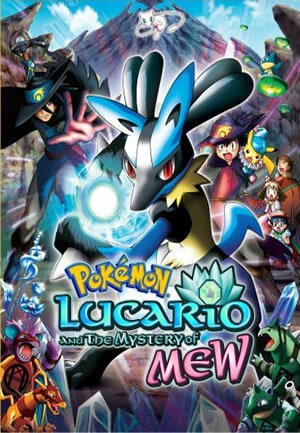 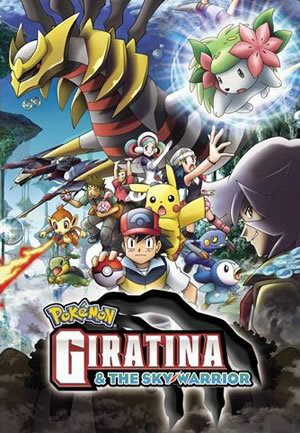 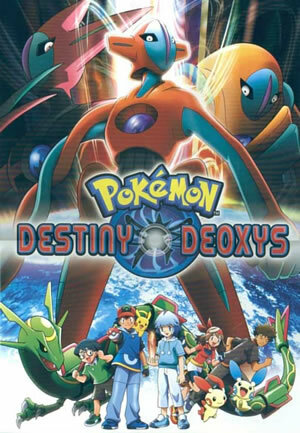 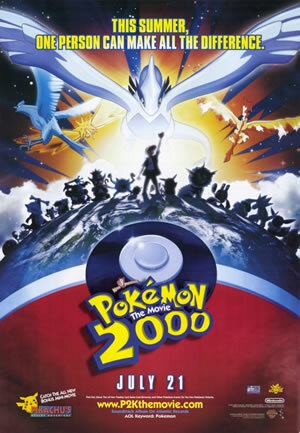 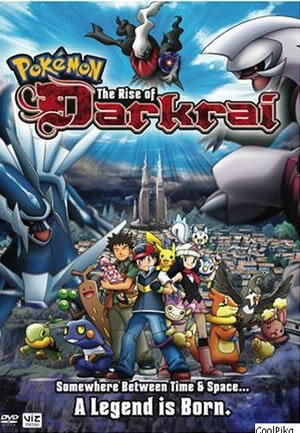 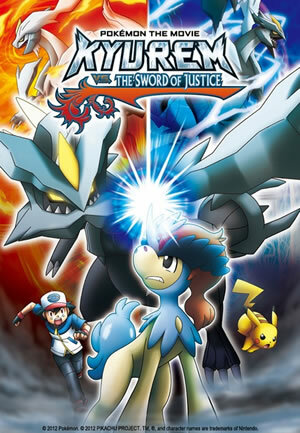 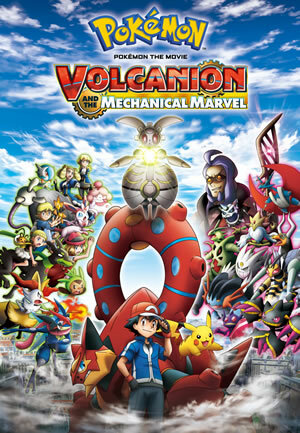 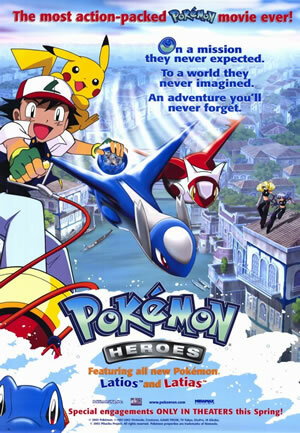 There have been 17 Pokémon movies released to date and they all fit into the story and canon of the animated series.